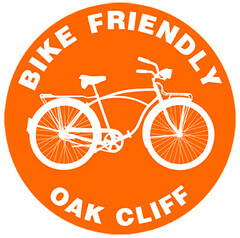 Simultaneously in different locations across the metroplex cyclists were packing their panniers or clipping into their pedals. We would soon converge at the same location to do one thing and one thing only: party. The Dallas and Arlington group slept in on Sunday morning, but clearly we are energized! Next time, we’ll get the group picture the night before. 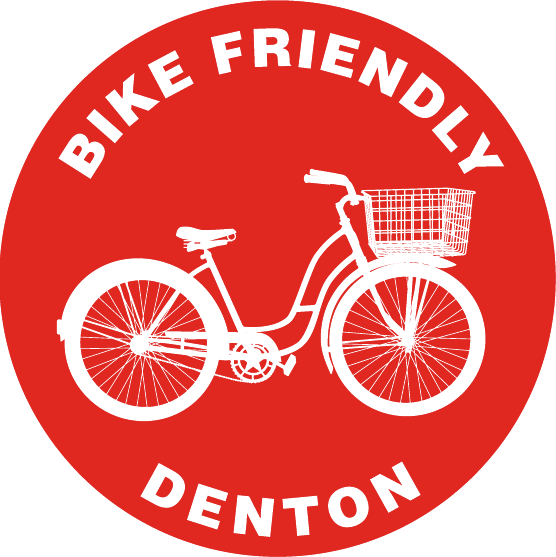 Big thanks to Bike Friendly Midcities for putting the event together. The first — of hopefully many — one-day camping trips was a big hit with us. A S24HO (sub 24 hour overnighter) is meant to be an alternative to the state-line-crossing bike tours. It always last less than 24 hours so you can get back to your real life, in an out in time for laundry the next day. 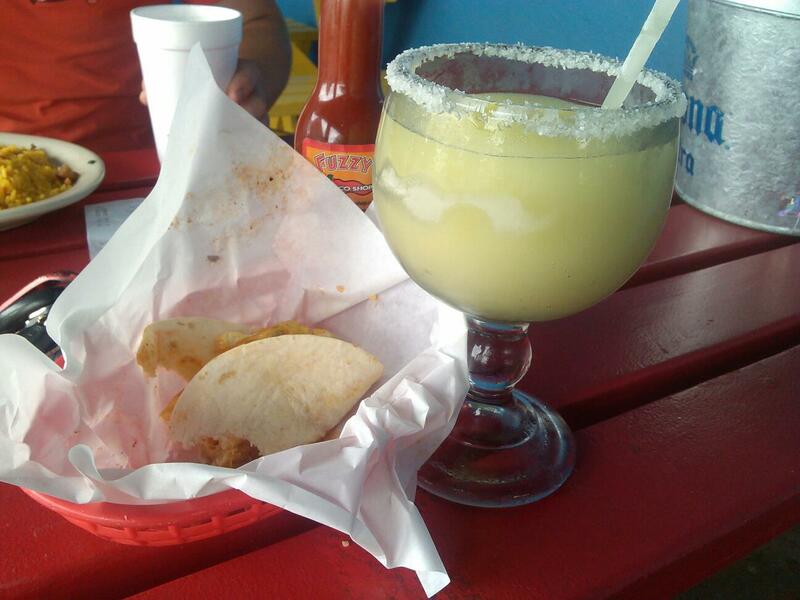 Fueling up for the ride! Two of us set out from Arlington a little after noon. Leaving from Fuzzy’s Tacos we had a tail wind just about the whole way, and in less than two hours we were setting up camp. Some of the Dallas crew, some of the Arlington crew and some of the Mid-Cities crew pose for a picture with the delicious cupcakes. BFMC cyclist Lisa Tilley made a batch of “BFF,” butter finger forever and S240 s’mores just for the camping trip! Later that afternoon the group from Dallas and Bike Friendly Midcities joined us. 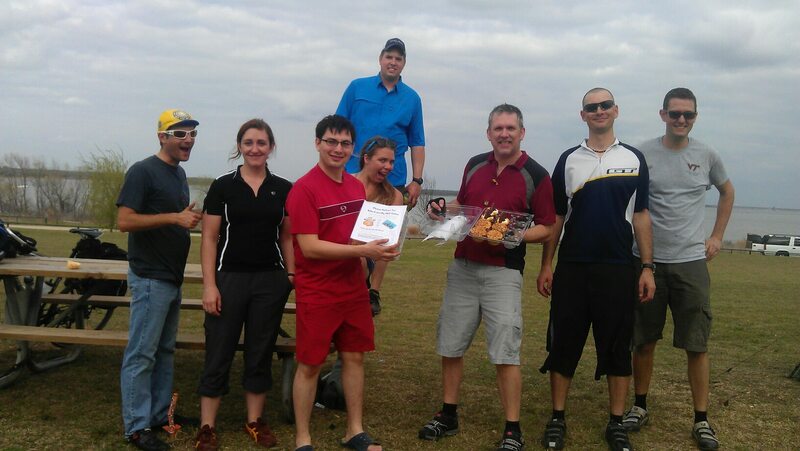 Big thanks to one BFMC’s cyclist who couldn’t make it, but had cupcakes waiting for us. 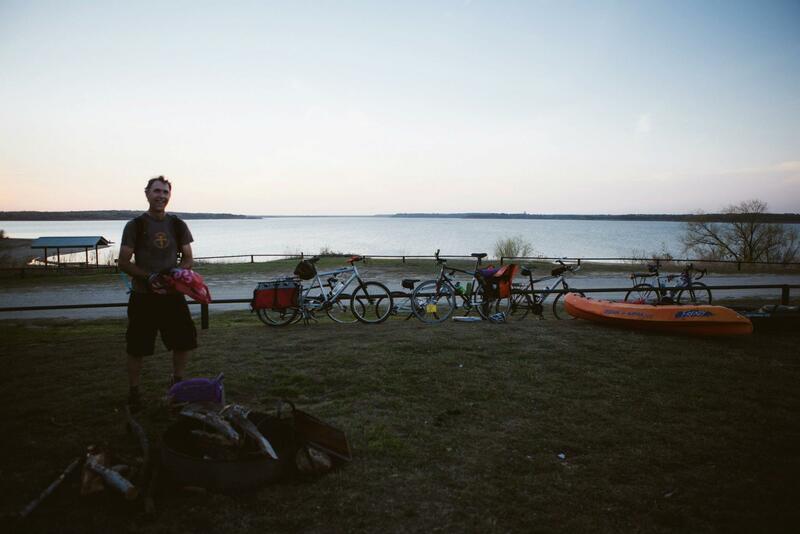 That night there was a bike ride, a campfire and all the typical campsite shenanigans. Early the next morning BFMC left, a little later that morning — after camping luxuries like coffee and eggs — the BFA and Dallas crew rolled out as well. Super cyclist Tony Tennant gives a big smile while he prepares the fire wood for the night. In the background the Bike Friendly Mid-cities group’s bikes rest on a pole (yes, that IS a cargo bike on the left). That’s what we feel. 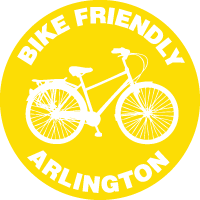 Nearly 2 years since we fought for on-street bicycle infrastructure in Arlington, to make the city safer, and more accessible by its residents, the city has yet to install any of the planned bike routes. To add to the disappointment is the finger-in-the-eye announcement that the city is funding a multi-year bus pilot program at the cost of $350,000 a year i.e. Pilot bus project could begin rolling in Arlington by August, and Passengers would pay $5 to $8 fare on Arlington bus service to Centre Port. In terms of bike infrastructure, that is the entire on-street portion of the Hike & Bike Plan ($291,000) plus an extra $50,000. If the city put that kind of money into on-street infrastructure on a yearly basis, we would already have the on-street infrastructure sanctioned by the approved plan, plus the infrastructure in the original plan that was cut out as a false compromise with Tea Party members and U.N. conspiracy theorists Buddy Saunders and Zack Maxwell. Paint on the ground, stays on the ground. And routes put in place become better known and more used over time. If the city is serious about better transportation options for its residents, they’d do well to follow through on the Plan they passed in August of 2011 instead of frilling away dollars on another bus pilot program which, if past performance is any indication, is going to be another source of disappointment for Arlington transportation advocates. 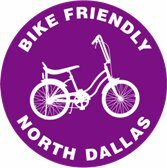 If you feel like bicycle infrastructure is not getting it’s due recognition, or you want to express your disappointment with the current direction the city’s transportation policy is headed, please write the city council and let them know that you support the Hike & Bike Plan’s implementation. Last week more than sixty cyclists from across the state went to Austin to advocate for bike legislation at the capitol building. 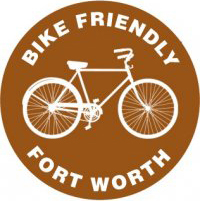 We were there with several other Bike Friendly organizations to talk to house and senate representatives about several pieces of legislation, highlighted for us by Bike Texas. The day was a “success,” as we were able to speak to every office in the building. The two pieces of legislation we focused on were Complete Streets (HB 1102 / SB 565) and Safe Passing (HB 2225 / SB 1515). All have bipartisan support and are still their respective committees. Complete Streets calls for a set of guidelines for any road projects or improvements that are supported by federal or state funds. These guidelines would accommodate for all modes of transportation, including cars, bikes, pedestrians including the disabled or children, busses, commercial trucks etc. The guidelines vary based on the suburban, urban or rural context, but generally call for more walkable cities and recognizes that transportation improvements are opportunities to improve air quality and safety too. Complete Streets was authored by Rodney Ellis and Bob Deuell. It was co-authored by Wendy Davis, Eddie Lucio, José Rodríguez and Kirk Watson. The house version was authored by representatives Linda Harper-Brown, Jim Keffer, Geane Morrison, Armando Martinez, Eddie Lucio III in the house. It was coauthored by Jessica Farrar, Elliott Naishtat. Safe Passing will create a law requiring motorists give at least three feet of space when passing not just cyclists but any unprotected road user. A nearly identical, bipartisan, well-supported bill was vetoed by Governor Rick Perry in the 2009 session (AustinChron). The new bill has changed the words “Vulnerable Road User” to “unprotected” in an attempted to address Perry’s concerns. Safe Passing was authored by Rodney Ellis. The house version was authored by Linda Harper-Brown, Armando Martinez, and Ruth McClendon. Both pieces of legislation are still in committee, but you can contact your representatives anytime, asking her or him to support the bill. You can find your representatives here. Send them an email asking for support, or one to thank the representatives that authored the bills. 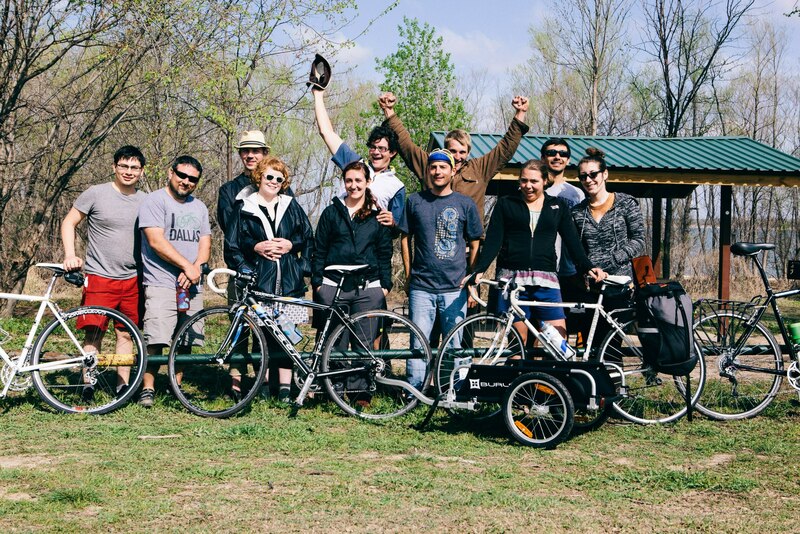 Bike Texas representatives were sure to point out other bills that might concern cyclists. HB 307 Requiring a red rear light for cyclists. For more on Cyclists in Suits read the BikeTexas blog, Bike Friendly Richardson blog (Suburban Assault’s photos), or the Pondering Cyclist’s latest post. People for Bikes.org also has a post about one couples expereience at the event. 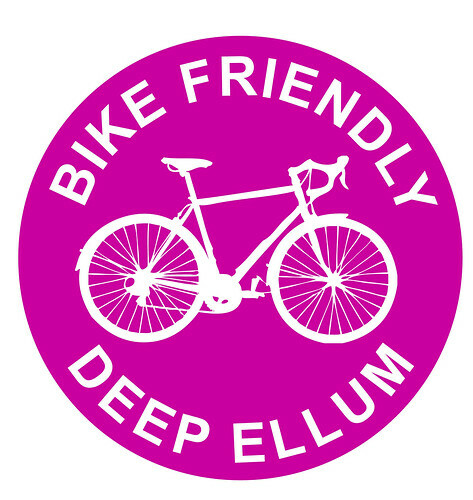 Also, a big thanks to BikeDFW for organizing transportation for everyone in the metroplex. 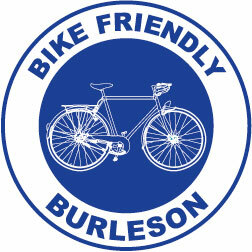 Bike Friendly Arlington will keep you posted on the status of these bills as news develops. 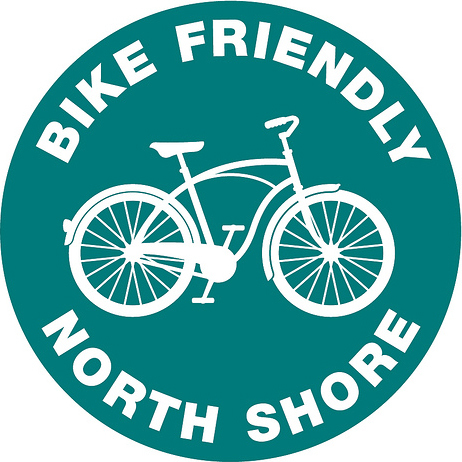 Subscribe to our newsletter for bike news and events.